Things are hotting up in the Bundesliga as we creep closer towards the customary winter break. Click here for the statistical skinny on theNordderby. 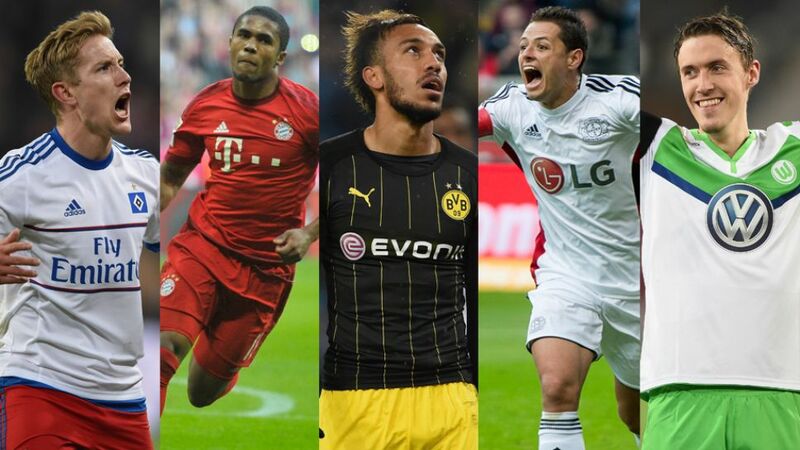 Find out which Bayern players have been shortlisted for a place in the FIFA FIFPro World XI 2015. Take a look at some of the most memorable meetings between BVB and Stuttgart. Click here for our site dedicated to Leverkusen's 'Little Pea'.